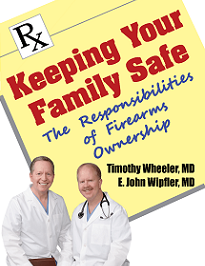 I wanted to inform you that doctors are asking intrusive questions regarding gun ownership in Washington state. 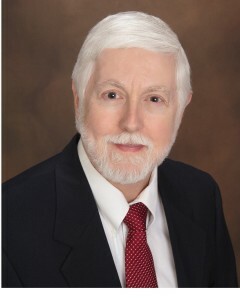 Recently I had a routine annual physical exam and the doctor started to ask more about guns. The first time this happened was on my June 2015 exam. “May I ask what kind of guns you have?” I stated NO you can’t. I then went on to explain the difficulty loading (i.e., inserting magazine, cocking, removing safety) and that I am proactive in protecting my wife and I by keeping doors & windows locked. Currently retired. . . . Guns in the home, keeps unloaded. Has ability to keep in locked container. ASSESSMENT: [Patient] was seen for his Welcome to Medicare Visit (IPPE). I was present with the medical student. I personally performed the physical examination and medical decision making. I have verified all of the medical student’s documentation for this encounter. Note: they made an assumption that I wasn’t keeping guns in my safe, because that wasn’t specifically addressed this time(but prior in 2015 the safe was mentioned, but stated anyway, in my record that gun was not in safe). I found the gun question intrusive when it was brought up in 2015 and now they are making my annual physical exam some kind inquisition. 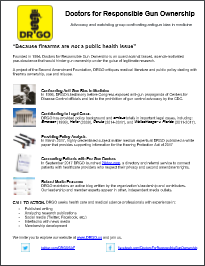 I thought this might be of interest and perhaps an article mentioning in the Doctors for Responsible Gun Ownership would get the word out that you can no longer trust your doctor (at least those at the University of Washington). Can you point me to resources that I can get that would legally challenge these types of questions? I think the doctor broached a boundary that violates his professions rules. 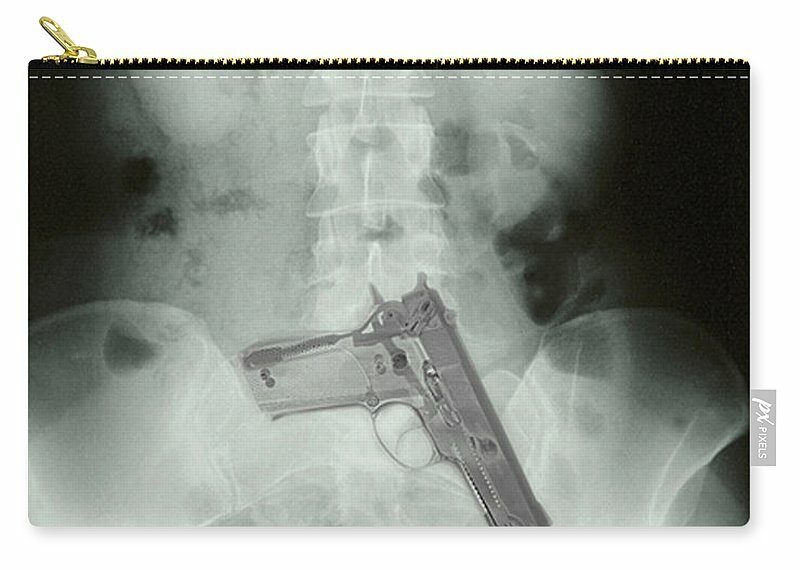 We are sorry (but entirely unsurprised) to hear about your doctors drilling in on your gun ownership. This happens all over (although not with the majority of physicians, thankfully) and the U of Washington is a well-known hotbed of anti-gun sentiment. We completely agree that these questions in a non-emergent situation breached professional boundaries. We do not believe this applies to all or even most Washington state docs, and hope you’ll be able to make other arrangements for care. 1. 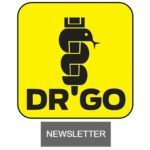 Our DRGO homepage article: What to Do When Your Doctor Asks About Guns. 2. If you are looking for a new provider, we may be able to help with a referral to a gun-friendly one. 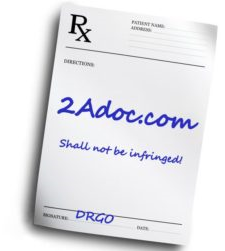 See our page describing how DRGO Will Connect Patients with Gun-Friendly Doctors for the description of the service, then proceed to 2ADoc.com to sign up and make your request. We can’t guarantee we know someone close enough, but we are hearing from more and more providers who want to provide non-judgement care to patients like you. Your particular experience is characteristic of thousands of others that we hear about day after day. The more we show what is wrong with this attitude, the more people understand and demand change. Thank you for writing–we want to help!